A new season. New faces. But Saturday’s first Pioneers tryout of 2014 was a chance to reunite with some former and returning Pioneers as well. One former and soon-to-be new Pioneer with championship experience is receiver/defensive back Donte Pettis. 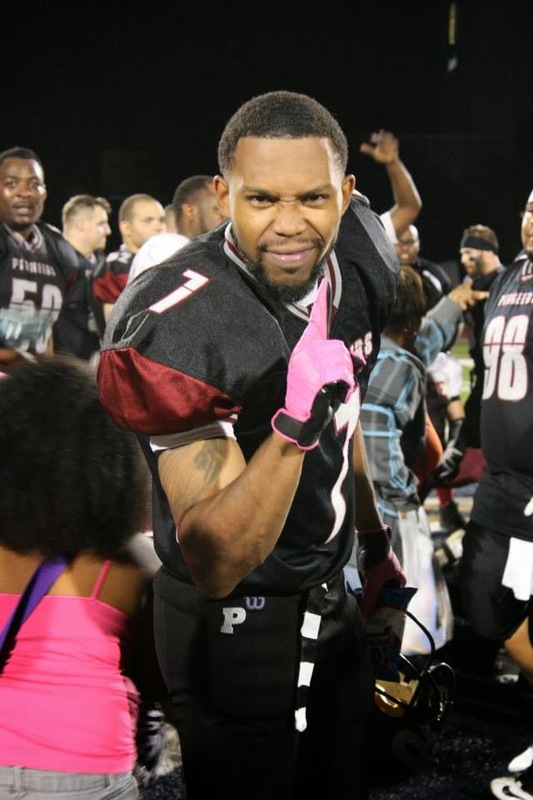 Pettis was a part of the 2009 National Championship team, playing for the Pioneers through 2010. He moved to Texas in 2011 to experience something new. He missed Minnesota, though, so last March he moved back to Zimmerman, MN. 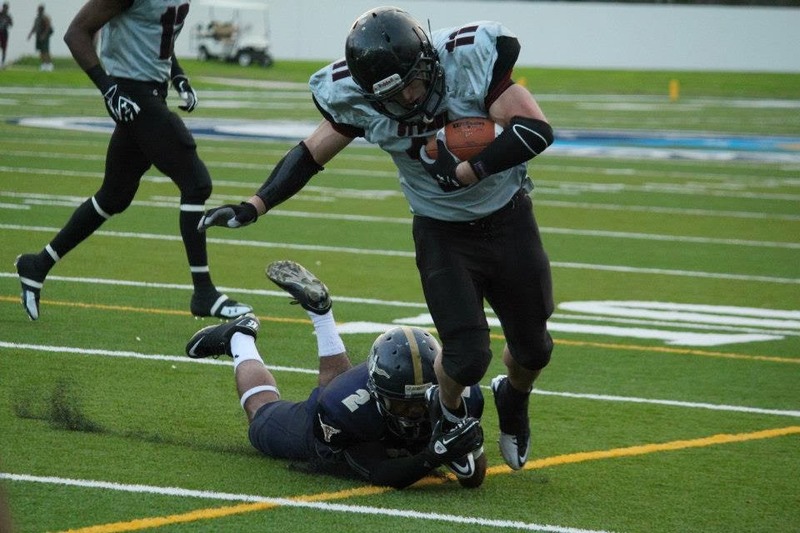 He played last season with the Chippewa Valley Predators, earning accolades on both sides of the ball. rom 2001 through 2003 until he transferred to Winona State University in 2004. 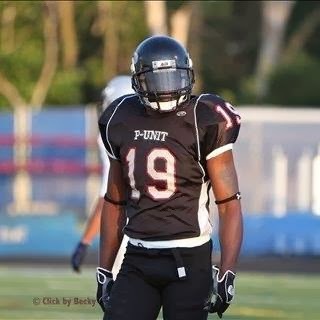 A valuable asset on offense and defense, the Pioneers will primarily utilize him at receiver. Pettis says he’s played defense for so long that he wants to focus on offense this season. “I want to concentrate, give 100 percent to one position,” he said. 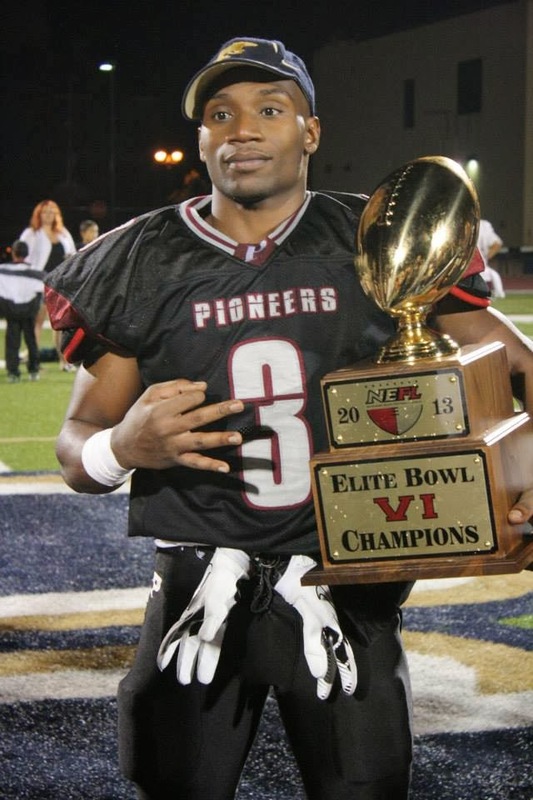 Another player who’s wearing the Pioneers’ black and cardinal again this season is the versatile Isaac Odim – a former NEFL Player of the Year and a national champion with the Pioneers in 2012. Although running back Riza Mahmoud filled Odim’s shoes quite well as the team’s starting running back last season -- winning league Offensive Player of the Year -- Odim was missed in the year he was gone. He adds an undeniable dynamic element to the Pioneers’ running game this season. Pioneers coaches are absolutely ecstatic about having these two dynamic, talented, speedy rushers in the same backfield. While he was gone, Odim attended graduate school at Duke University, earning a master’s degree in biomedical engineering. He graduated in December and now works for Boston Scientific in the Twin Cities. Pioneers linebacker John Robinson, who suffered a torn pectoral muscle late last season, was also at Saturday’s tryout. In fact, he got clearance to start training on his shoulder just this past week. From the abundance of new talent including receiver/tight end Damien Lolar, who played for the Minnesota Sting last season and returning players like Robinson and Lionel Lamarre on defense and Riza Mahmoud and Delane Woods on offense, it appears he is right. The Pioneers are focusing on a single goal, according to Robinson: A third National Championship. The Pioneers will continue working toward that goal next Saturday at their second tryout at Bethel University starting at 1pm. Do YOU have what it takes to join the Champions? 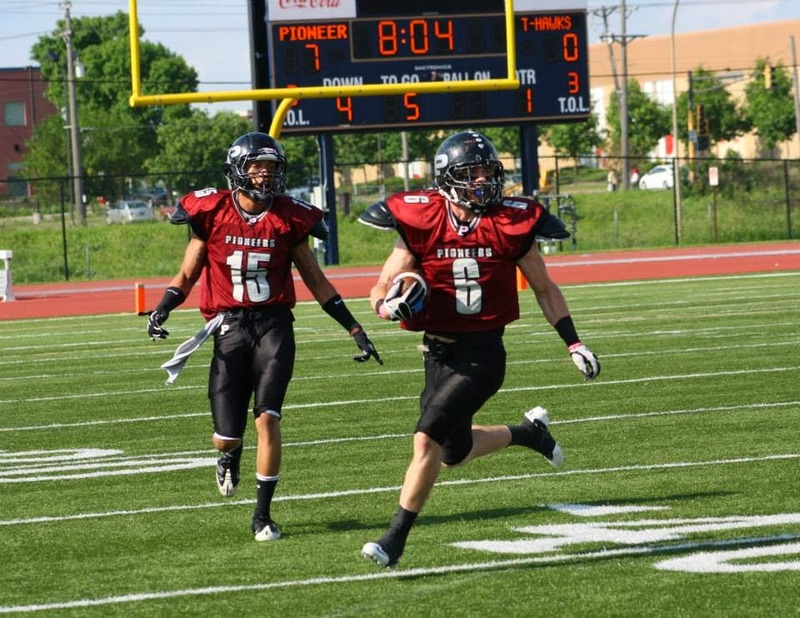 The four-time NEFL Champions St. Paul Pioneers will host their first tyout for the 2014 season on Saturday, Jan. 25, at the Bethel University Sports and Recreation Center, 3900 Bethel Drive, St. Paul, MN.